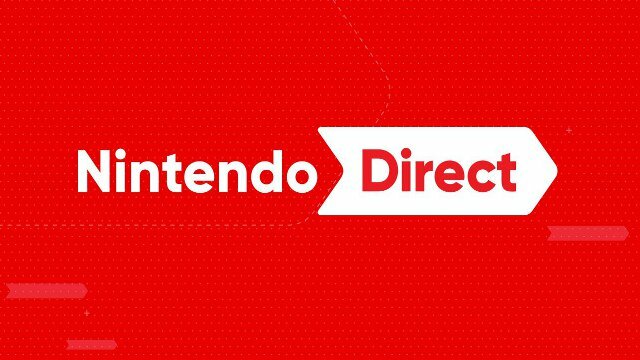 Although today’s planned Nintendo Direct was delayed due to a sudden earthquake in Hokkaido, dataminer OatmealDome may have deduced that the broadcast may air on September 14th Japan time. Through digging into the code of Splatoon 2, a couple of not-so insignificant updates were probably planned to coincide with some Splatoon 2-related announcements. 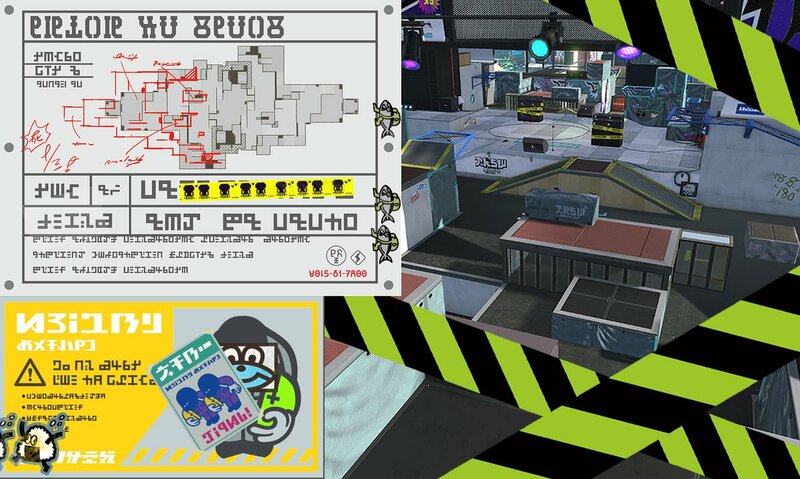 The stage rotation recently excluded the Starfish Mainstage stage due to remodeling, and it was intended to come back in Ranked Play on September 7th, the previous Japanese and European date for this month’s Direct. Now, the code shows a date of September 14th, the date the current stage presets are due to end. In addition, the Salmon Run mode was due for some new gear, chiefly a pair of orange flippers. Those were once again originally dated for the 7th and now are set to go live on the 14th. Through probability, this new potential date for a Nintendo Direct would mean North America would air it on the 13th at 6 PM ET. Without Nintendo’s official confirmation, this is presently rumor. As previously announced, the broadcast was to focus on Nintendo 3DS and Switch news for the near future.